Africa has the largest known platinum deposits in the world, and as with the diamond trade, political fault lines are a substantial risk to corporations that invest billions of dollars into the mining of such a precious resource. A key political fault line platinum miners face is industry nationalization. For example, according to the U.S. Geological Survey, Zimbabwe required platinum mining firms with values over $1 to sell 51 percent ownership stake to “indigenous personnel”. South Africa has shown additional evidence of tectonic shifts in the platinum industry landscape. According to Reuters, even though nationalization of platinum mining was found to be a bad idea by a South African administrative consulting firm called ANC, that firm did recommend a 50 percent tax on the industry. South Africa is believed to hold the largest reserves of platinum in Africa, and mined 139,000 kilograms of it in 2011 per the USGS. Since so much of the world's platinum is in Africa, the world is largely dependent on African countries for platinum used in industry such as automotive catalytic convertors. 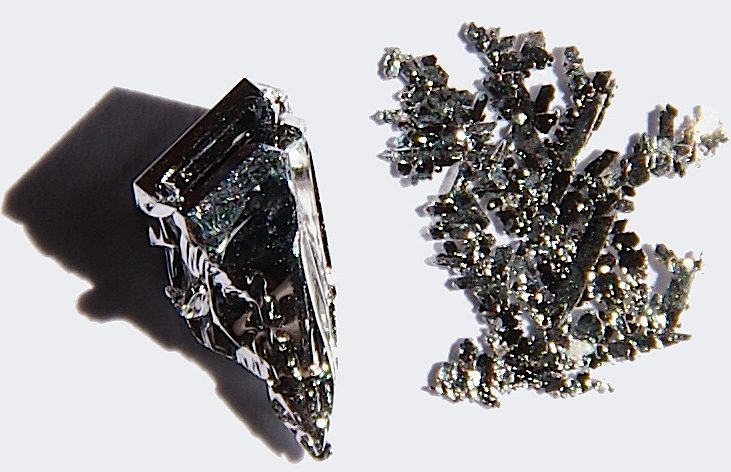 Furthermore, despite the use of similar metals that aren't platinum, approximately 38 percent of annual platinum production is used in the automotive catalytic convertors and another 25 percent in industry per Resource Investor. If Africa's platinum supply were to be nationalized, the price of these automotive parts in new vehicles could increase substantially. The politics of African nations can also be a problem for mining companies seeking to raise capital from investors per Mining Weekly. This is because investors fear they could lose money if an investment is exposed to a political risk such as nationalization. Moreover, when profit-making is at risk under a nationalization that does not facilitate the growth of platinum mining, this could disrupt future investment capital and world platinum supply. Nationalization is not the only risk facing the platinum industry in Africa. Moneyweb Holdings Limited outlines several additional political factors that influence annual platinum production. For example, platinum mining is also subject to regulatory changes, legislative uncertainty, unforeseen political takeovers and infrastructural problems. In other words, the region as a whole is relatively unstable compared to countries where political change is subject to a slower moving bureaucracy. For now, companies such as Anglo-American Platinum and Impala Platinum are somewhat protected by the recognition that liberalization and privatization of industry bring in valuable Foreign Direct Investment per the South African Institute of Mining and Metallurgy. However, AIMM also hints at political dissonance at the notion mining regulation is falsely viewed as a technical matter repairable via governance, rather than a political, economic and social process that facilitates self-direction of the mineral industry.